Hope you all having a great day off on this public holiday and for the people reading this that are at work, i’m in the same boat. 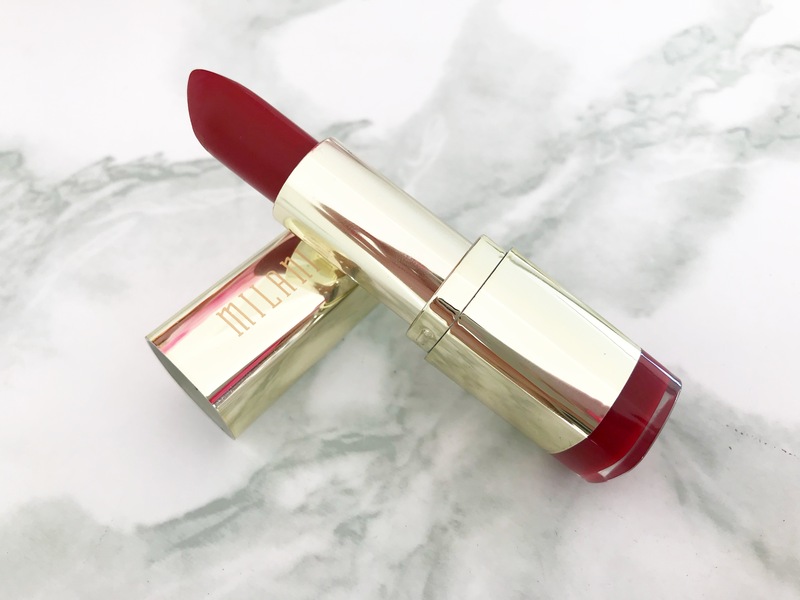 Today i’m sharing an oldie but a goodie. 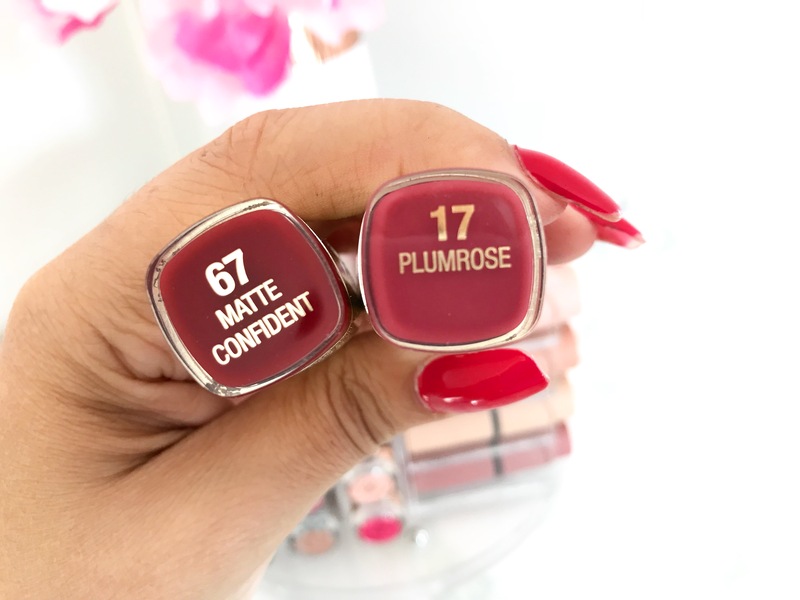 A couple years back i did an International box swop with a friend that was in the States and these 2 lipsticks were included in the swop. 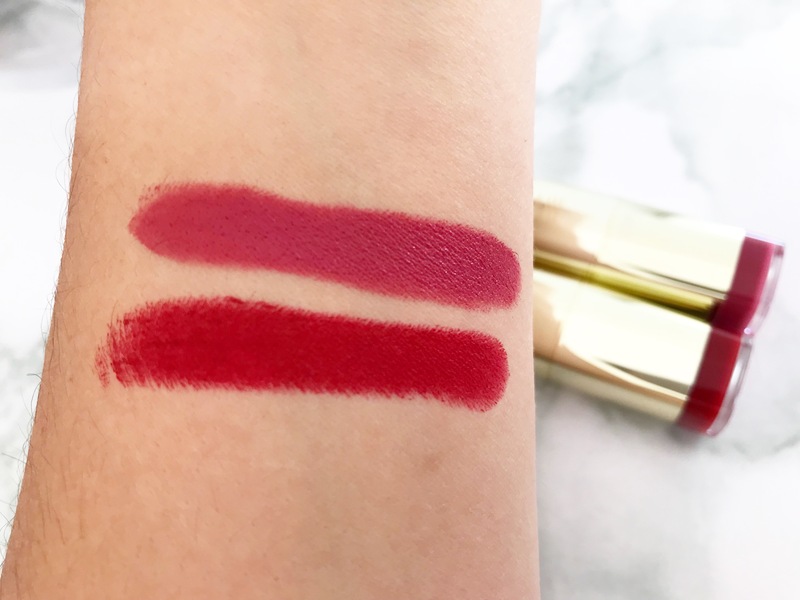 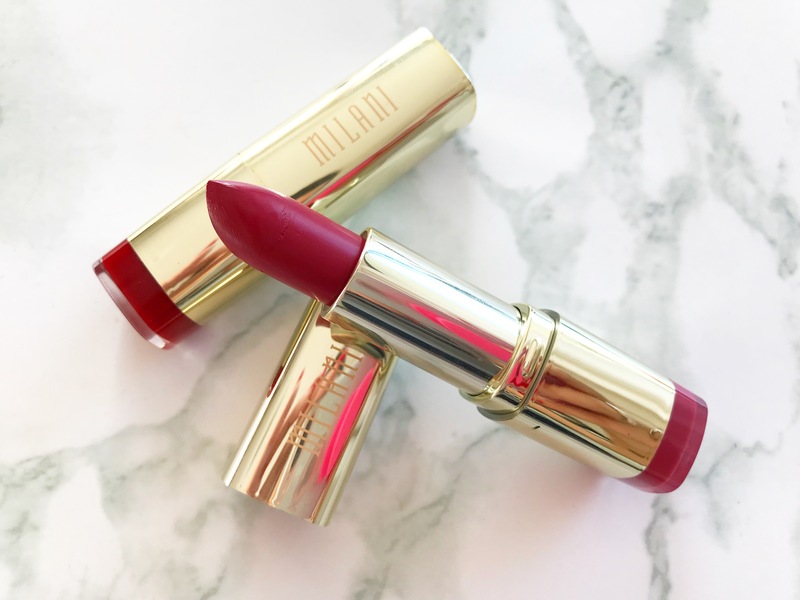 ABOUT Milani knows that the best way to make an entrance is by making a statement—in walks Color Statement Lipstick in vibrant colors ranging from pretty pinks to radiant reds. 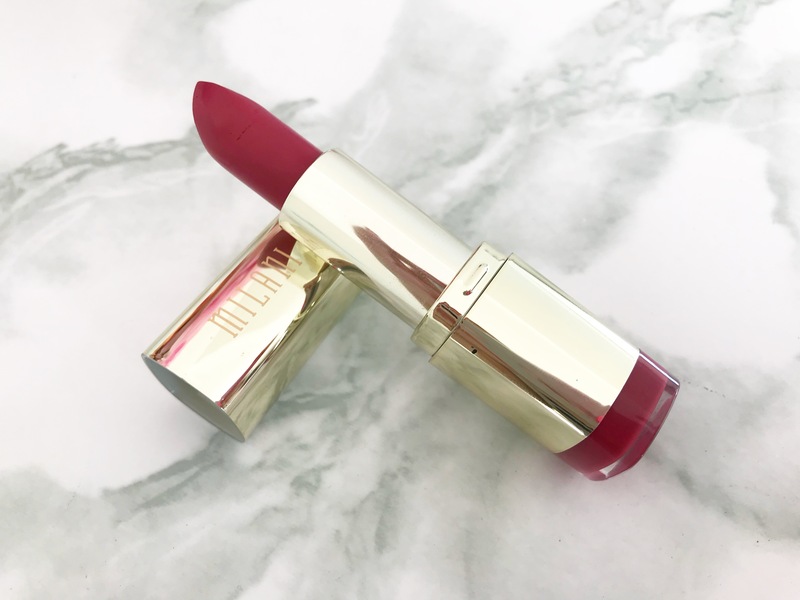 Infused with nourishing vitamins A and C, Color Statement Lipstick feels as good on the lips as it looks.